The UK government won’t challenge a school milk subsidy scheme in the EU courts, reasoning that to do so would be a waste of resources during the Brexit negotiations. The move shows how ministers are beginning to pare back their workload in Brussels, and picking their battles in the run-up to talks. After 43 years of fighting to halt measures the country regards as overreaching European integration, the British government has waved a white flag. The scene of the retreat: a dispute over whether EU lawmakers have the power to approve a milk and bananas subsidy for schoolchildren. The case is the first evidence that UK ministers won’t pursue low-priority cases to focus on the Brexit negotiations. The move has come despite Prime Minister Theresa May insisting the UK will exercise its full rights and responsibilities as an EU member until it leaves, including negotiating and applying legislation. The scheme at issue involved 250 million euros ($280 million) of funding a year to provide milk, fruit and vegetables to schools, in order to promote healthy eating. In February, George Eustice, the UK farming minister, said the country would “consider the case for any further action” on the school milk scheme, because it had reservations about how the package had been agreed. Lawmakers in the European Parliament had been allowed to vote on elements of the measure, whereas the UK and others argued that agricultural aid was the sole domain of national governments under the EU treaties. But in a letter to British lawmakers in August, Eustice said the prospect of a legal challenge had been dropped as a result of the Brexit vote. That is also how long the exit talks under Article 50 of the EU treaty are expected to take, meaning the UK could leave the bloc before any case had been resolved. 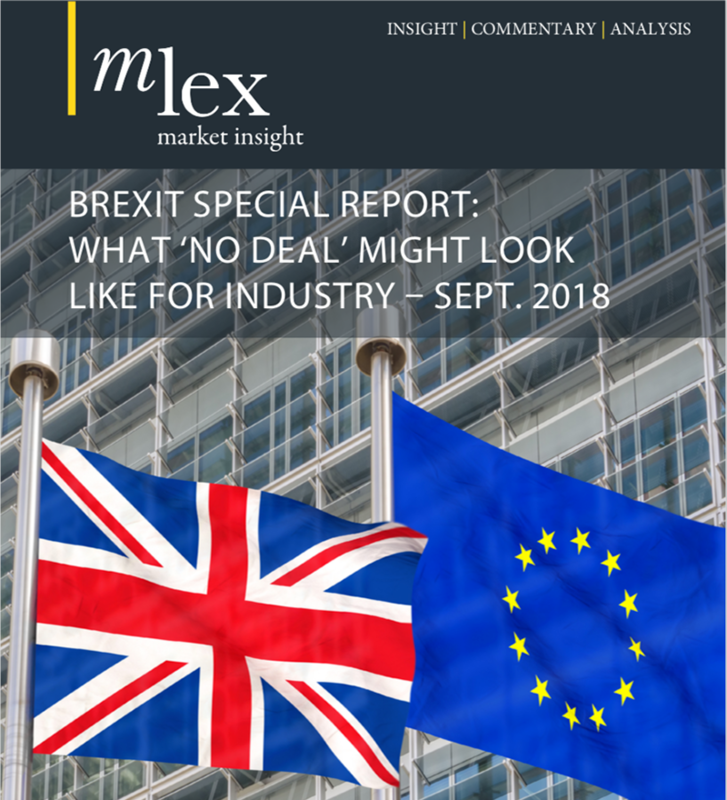 MLex understands that the UK doesn’t have, for now, a blanket policy towards litigation in the EU courts and will examine each potential case on its merits. Cases bearing on the “national interest,” such as those relating to sanctions, are likely to still be brought, MLex understands. The case is trivial compared to the choices now facing Britain — the UK’s share of the milk subsidy is worth 9.8 million euros a year. However, the milk subsidies case could become a benchmark for the government’s approach. If cases are expected to take longer than two years, and don’t have an impact on the UK’s national interest, they are in line to be dropped. Such an approach could win friends. EU member states have urged the UK not to make trouble as it prepares to leave the bloc. Martin Schulz, the president of the European Parliament, last week urged London to drop “this systematic talk of blocking” in the interests of the new relationship with the union. Yet UK ministers’ public correspondence with EU lawmakers’ shows that in other portfolios — such as health and safety or overseas development — government members still raise objections over the small print, as if the referendum had never happened. As the talks near, the UK may increasingly pick its battles carefully to get the best deal it can.